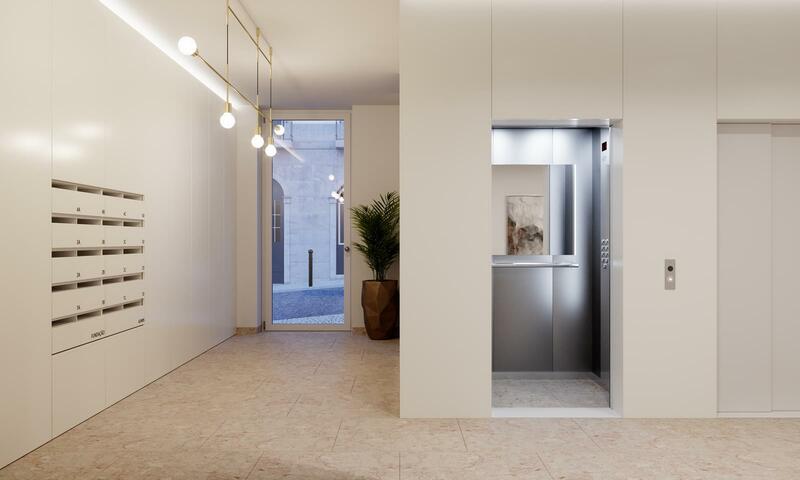 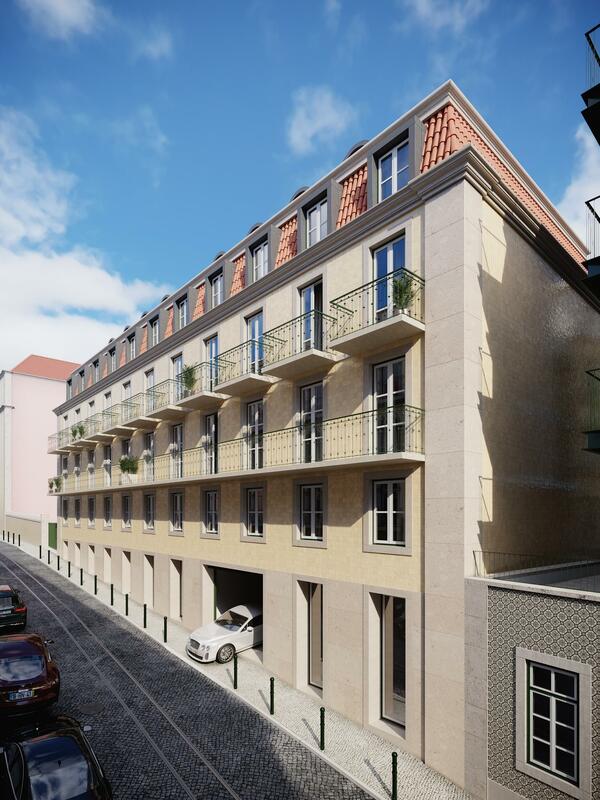 Located in Chiado, the most charming district of Lisbon and overlooking the beautiful Tagus River, the Bragança 10 building pays homage to the city's history, its charm and cultural richness, signed by the award winning architect Frederico Valsassina. 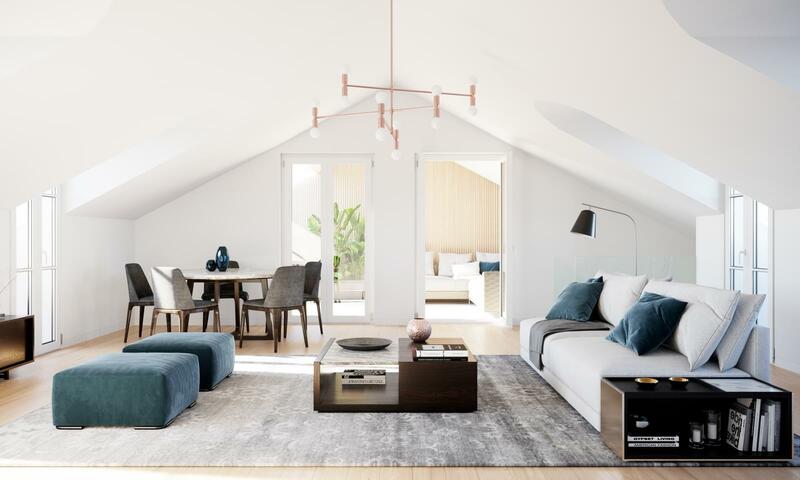 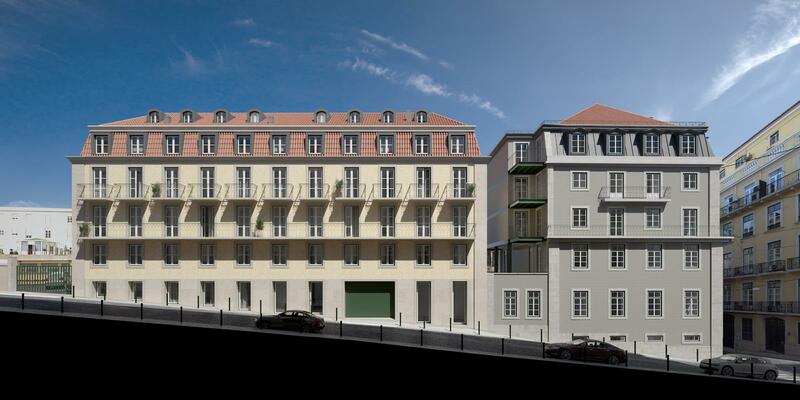 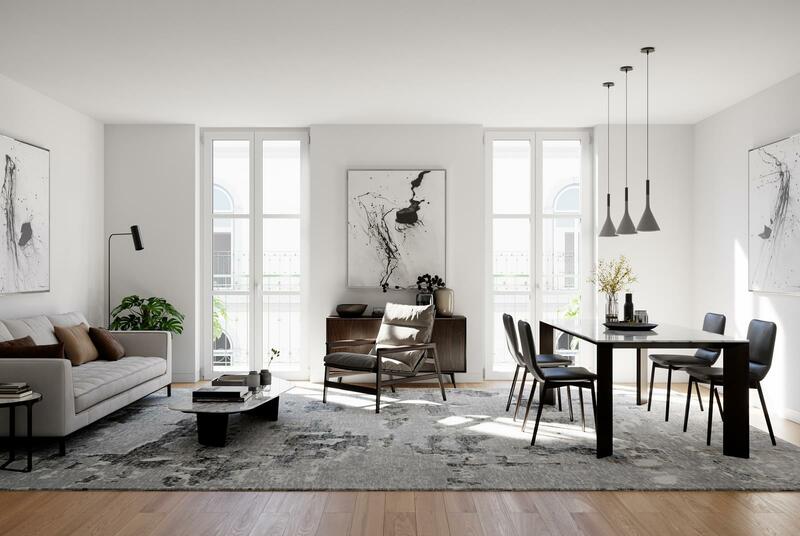 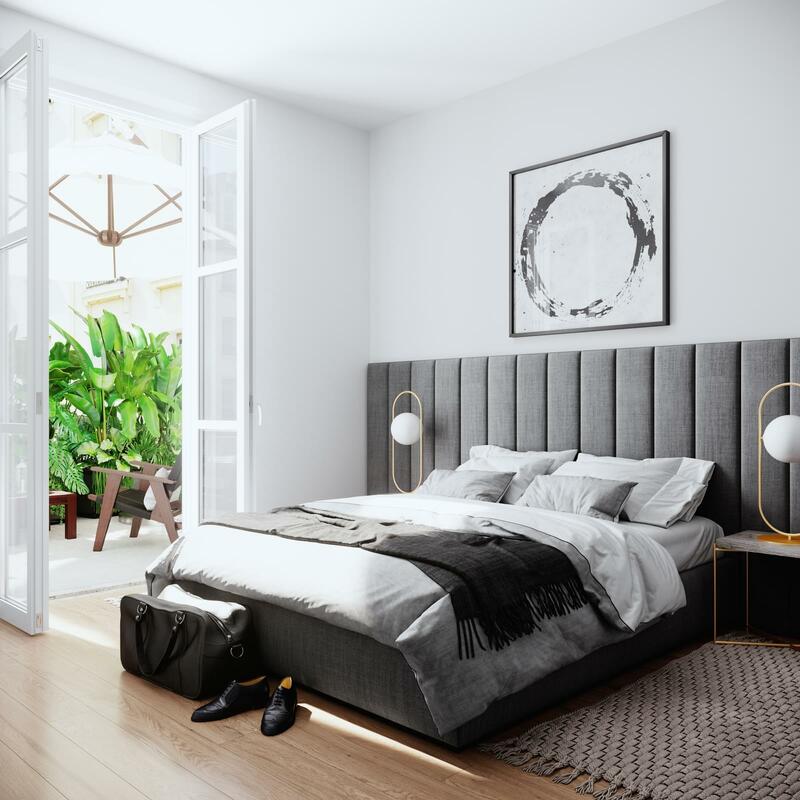 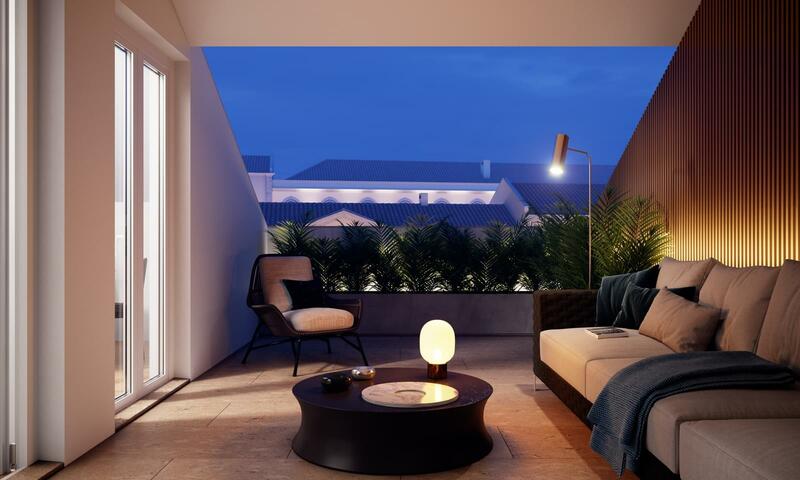 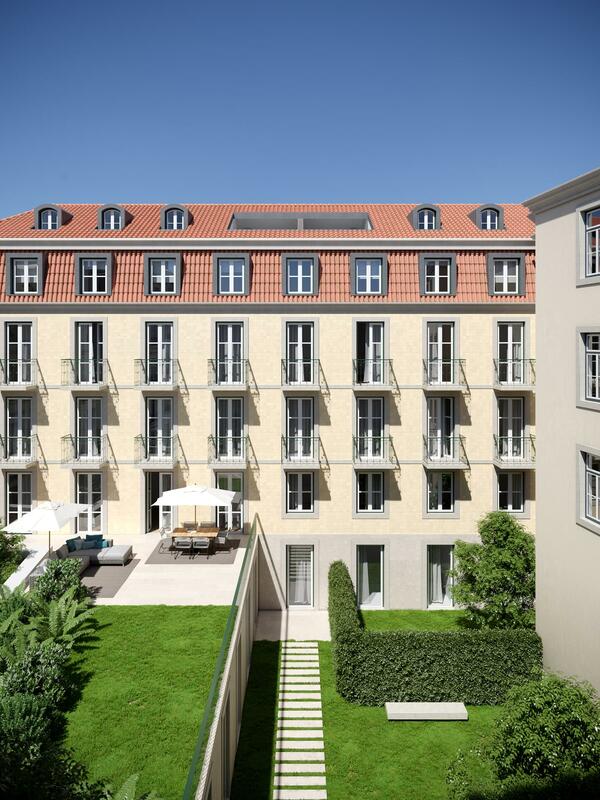 Combining an imposing classical façade with a contemporary and sophisticated interior design, Bragança 10 offers you 11 exclusive 1 to 4 bedroom apartments, surrounded by exquisite balconies that invite the magnificent Lisbon light. 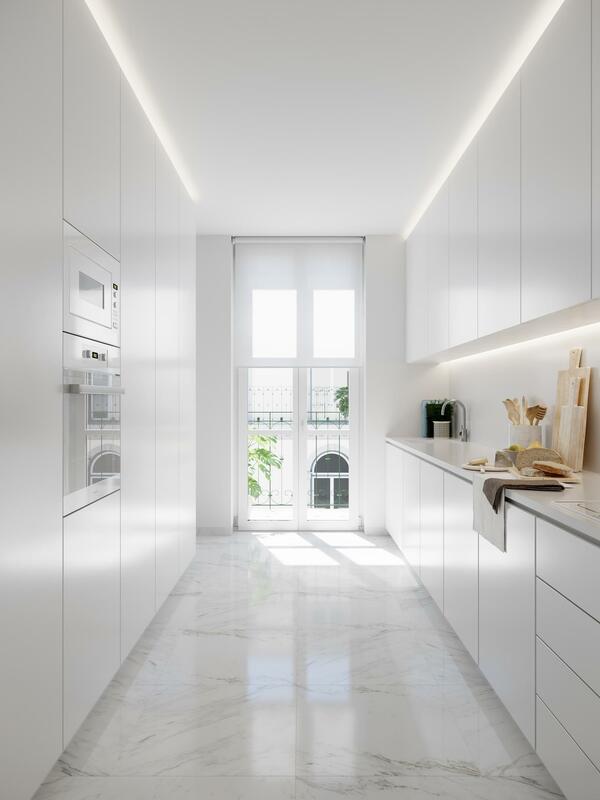 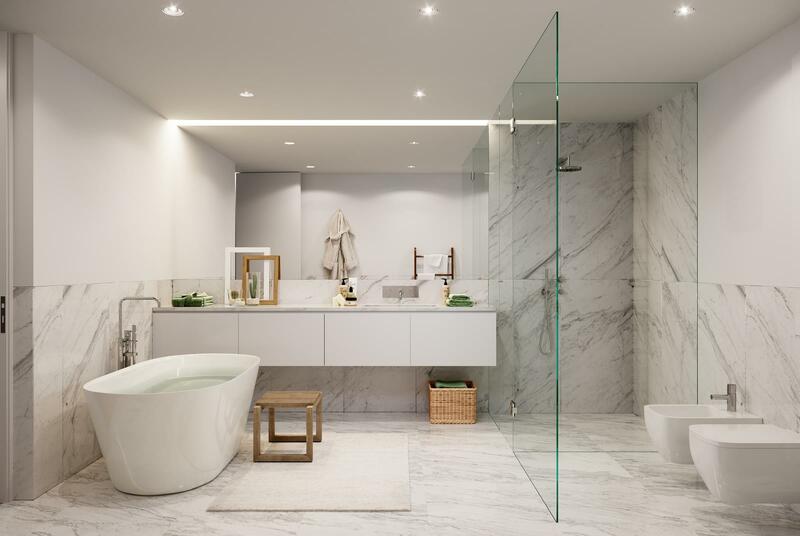 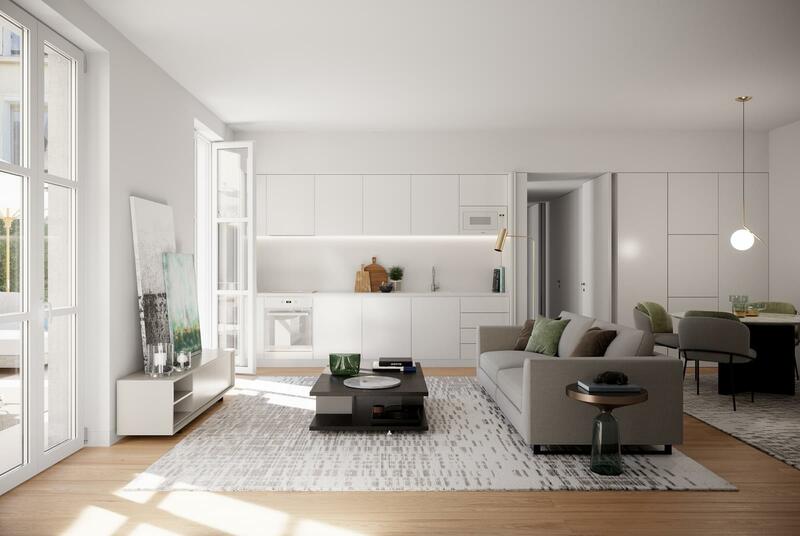 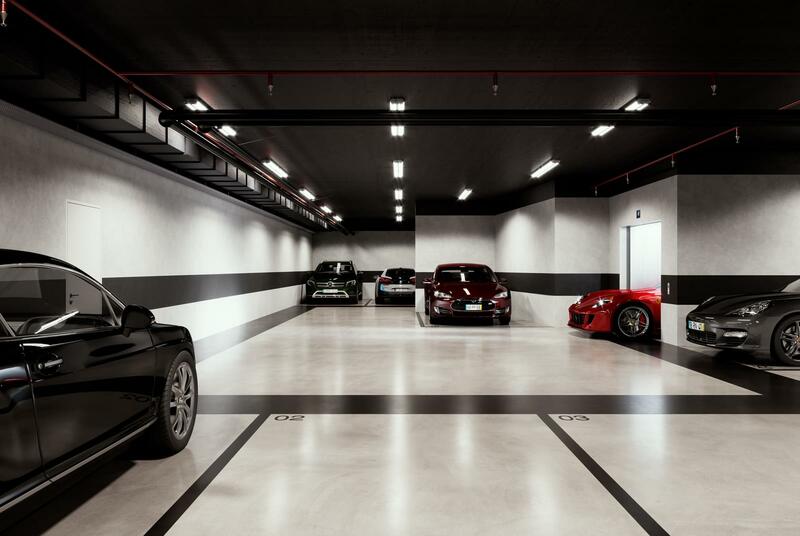 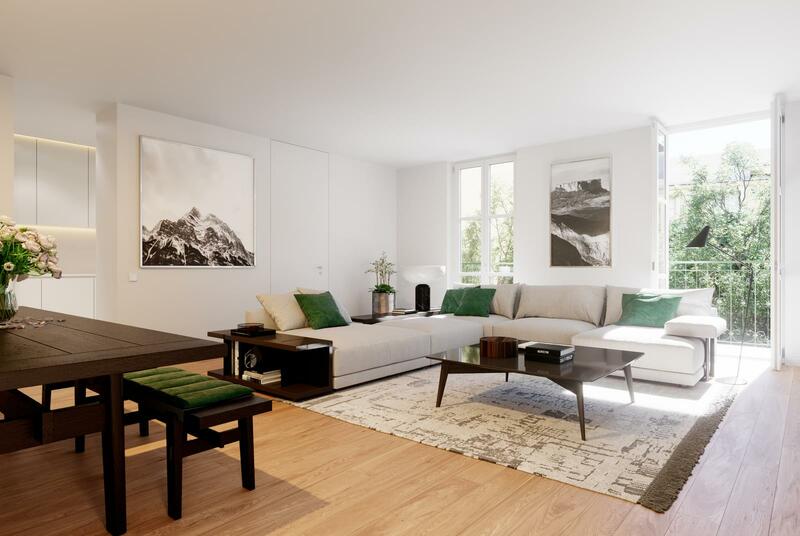 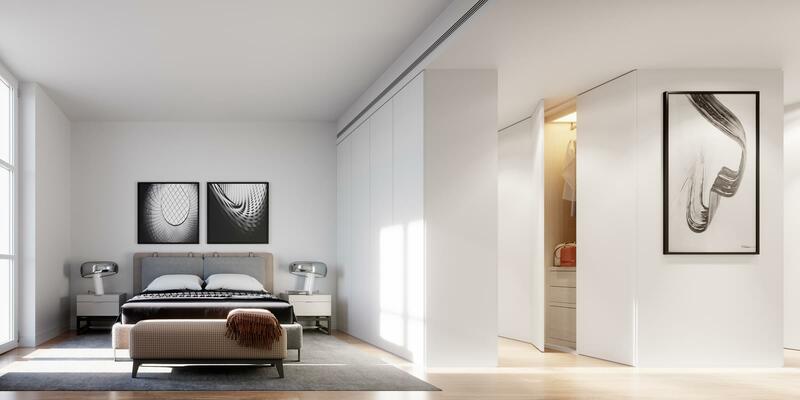 With elegant, hardwood floors, white marble bathrooms, as well as kitchens of a unique contemporary design, fully equipped with state-of-the-art appliances, all apartments are crafted to the highest quality standards. 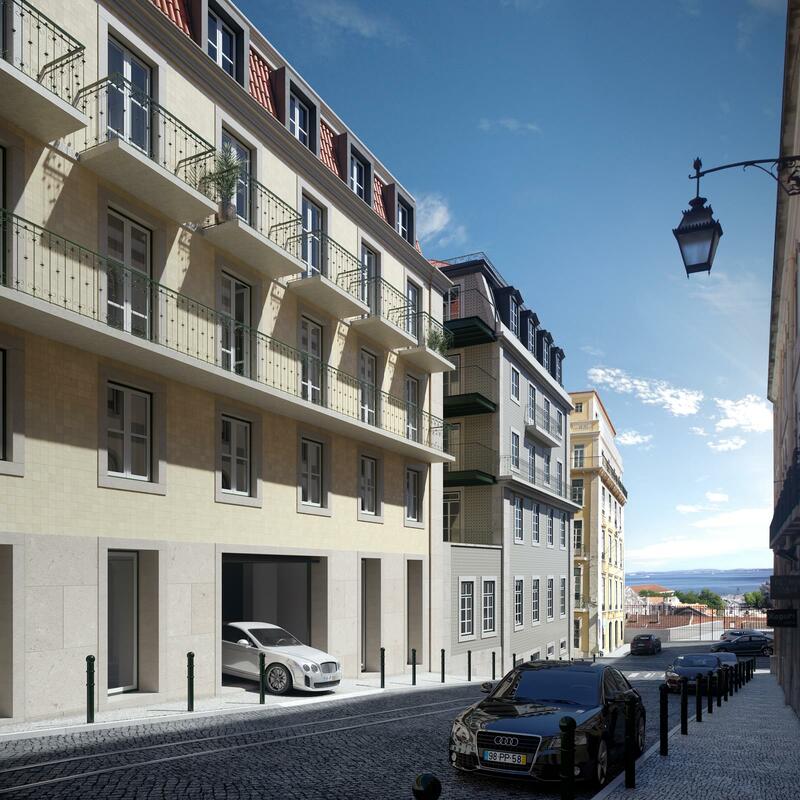 Chiado is not only the most prosperous neighborhood in Lisbon, but also the most elegant and charismatic. 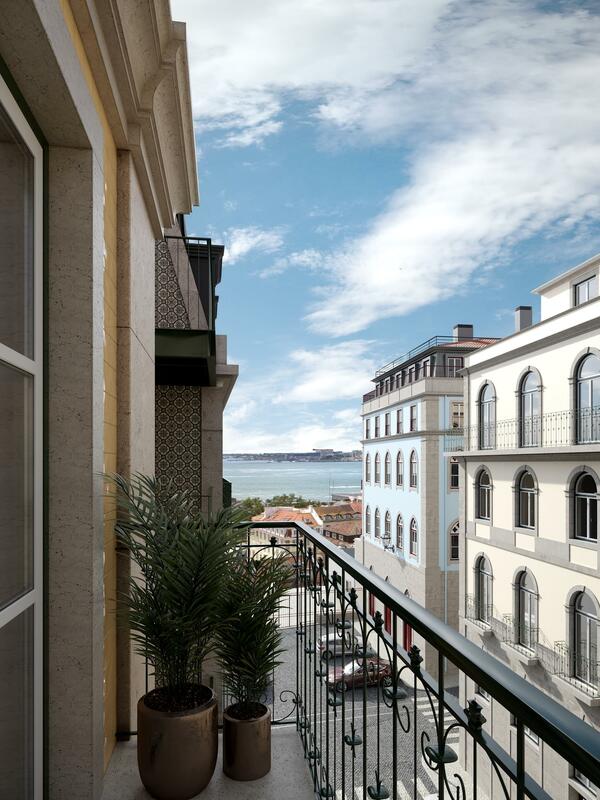 From the best traditional cafes and international fashion shops, to the most sought after rooftops and cosmopolitan restaurants, here you can experience the best of Lisbon.